IT-CNP’s GovDataHosting is now a preferred application migration and cloud hosting provider for the entire Department of Defense including DoD agencies, the Army, Navy, Air Force and the Marine Corps. 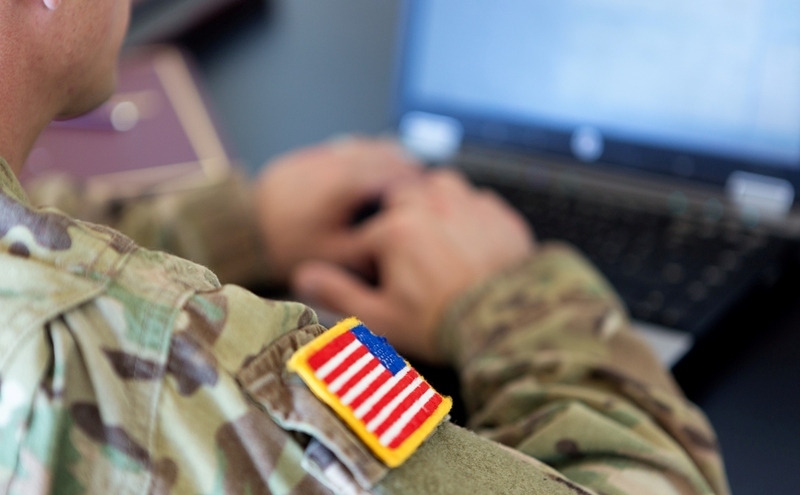 Effective Dec. 4, this year, all DoD agencies were given authorization to execute orders under the Army Cloud Computing Enterprise Transformation (ACCENT) contract vehicle. Previously, the ACCENT program was established for use only by the U.S. Army mission owners. The ACCENT program now allows all DoD commands and organizations to move specific IT applications, systems, and data to the cloud, including solutions required for the migration of certain enterprise or legacy applications and platforms. Basic ordering agreements on the ACCENT program allow commercial cloud companies to provide cloud service offerings and IT support for DoD systems migrating to authorized cloud service infrastructure. GovDataHosting, through its parent company IT-CNP, was one of select few vendors to be awarded such an agreement. We were chosen as a vendor due to our proven capabilities and extensive record of accomplishments in providing government agencies and organizations with FISMA-compliant, FedRAMP certified cloud hosting services, experience in application migration to the cloud, and all-inclusive cloud security compliance services. Along with our teaming partners, GovDataHosting and its parent company IT-CNP will be able to provide seamless transition, migration, and modernization services for any and all DoD systems, providing as little or as much support as desired. GovDataHosting’s IT solutions are on time, on budget, and on target, and are available now through the ACCENT contract vehicle. Contact us today or visit our ACCENT Contract page to learn more.